Chiropractic care has many benefits, and one is that it can treat a variety of symptoms and conditions. 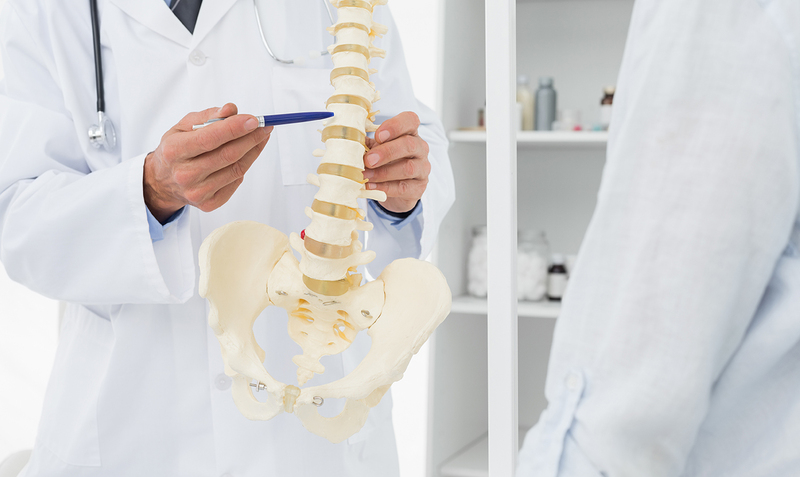 Among the conditions you might see a chiropractor for are auto-accident injuries, chronic pain in the legs, hips, back, neck and shoulder, fibromyalgia and many others. Some patients are seeking auto-injury treatments, while others are looking for pain relief after a workman's comp. claim. At our office, we see patients with a variety of health concerns. Some have injuries from recent car accidents. Others have long-term, chronic pain from surgical interventions or injuries. Every patient's story is different, which is why our doctor takes the time to get to know you, your story and your medical history. With the right exam, it's easier for our provider to help you find a path to wellness through a treatment plan with easy-to-follow directions, appointments and treatment options. Each of these conditions benefits from the various chiropractic services we offer. Some, like spinal adjustments, directly adjust the spine for better circulation and nerve impulses. Others, like physical therapy and massage therapy, focus on controlling pain and reducing muscle spasms, increasing circulation and the movement of toxins from the body. Some conditions may require specialized treatments to get pain and function back under control. For instance, cold laser therapy helps repair tissue, while TENS units help use electrical currents to reduce pain and muscle spasms. Each patient is individually examined and has time with our provider to learn more about these specialized treatments and how they can help with their individual conditions. It's never too soon to start handling changes in your body, whether they're from injuries or normal daily wear-and-tear. Our office in Klamath Falls, OR is ready to take your call and schedule you for your first exam. Visit us online at advancedchiroklamathfalls.com to learn more about our services or to schedule. You can reach out to our office directly by dialing 541-273-5433. We look forward to meeting you and helping you reach your health goals.